Coastal Home Inspectors known as Bonita Springs #1 home inspection company by our accurate inspection services. We provide important information about your home that you make an informed decision. Our inspectors are qualified and highly trained in their work. Coastal Home Inspectors give you full peace of mind and after inspection provides you an accurate report regarding your home. Coastal Home Inspectors where homeowners get complete peace of mind for an affordable price. Offering professional building inspections carried out by a qualified team, we help clients to make informed decisions on investing in a property. With over many years of experience, this has developed a reputation for providing comprehensive reporting that has been carried out with the utmost professionalism. Our home inspection report is thorough and easy to understand. Coastal Home Inspectors inspect all major home systems, from top to bottom, including the roof, plumbing, electrical and heating systems, foundation, and drainage. Accompany the inspector during the inspection, so that you can learn more about the maintenance and preservation of the home, ask questions, and get a real sense of which problems are serious and which are relatively minor. Inspecting the physical condition of a home is an important part of the home buying process and must be included in your purchase contract as a condition of closing the sale. Coastal Home Inspectors look for defects or malfunctions in the building's structure, systems, and physical components, such as the roof, plumbing, electrical and heating/cooling systems, floor surfaces and paint, windows and doors, and foundation, and detect pest infestations or dry rot and similar damage. Coastal Home Inspectors also inspect the land around the house for issues concerning grading, drainage, retaining walls, and plants affecting the home. Our home is the biggest investment we will ever make. For those preparing to buy, a quality home inspection is very important in buying process. An inspection is usually required for a home purchase. Coastal Home Inspectors look at every nook and cranny to gauge structure stability, present and potential dangers. Coastal Home Inspectors inspect certain components of the home you want to purchase and then produce a report covering his or her findings. The typical inspection lasts two to three hours and you must be present for the inspection to get a firsthand explanation of the inspector's findings and, if necessary, ask questions. Also, any problems the inspector uncovers will make more sense if you see them in person instead of relying solely on the snapshot photos in the report. Buying a new home may be the biggest investment you'll ever make, that's why having your new home professionally inspected by Coastal Home Inspectors is very important. Coastal Home Inspectors is dedicated to providing you important information regarding your new home and disclosing potentially serious, unknown defects that can make your investment a costly one. 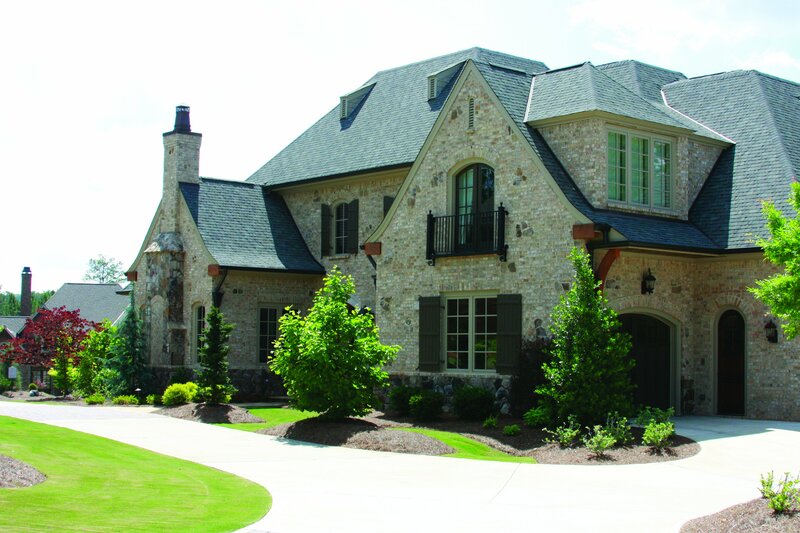 Coastal Home Inspectors give you the information you require to make an informed decision.